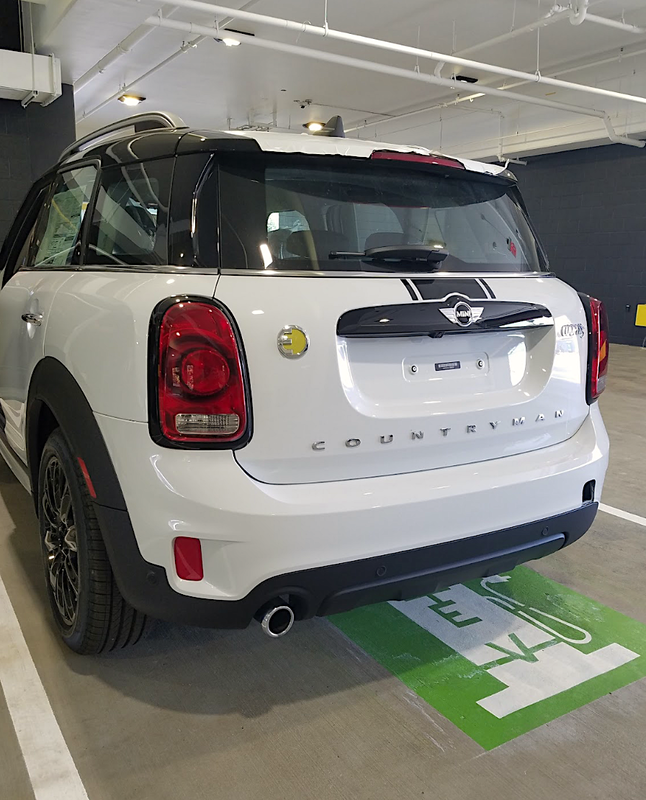 For over two years we have been actively working (and anxiously awaiting) for MINI of Santa Monica to come to life. THE TIME HAS COME! This project is ready to build, so check back for regular posts on construction progress. 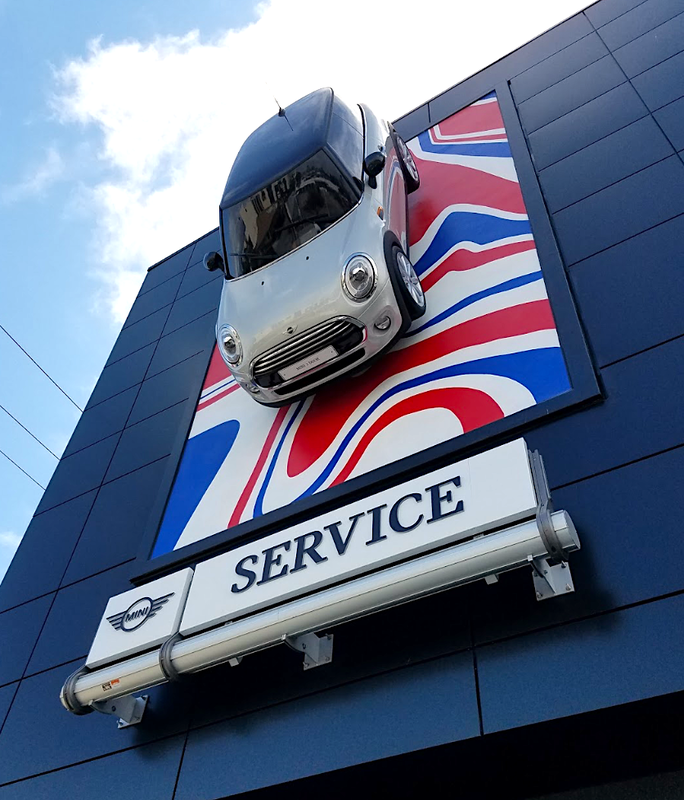 Also, stay tuned for our full coverage about how this project will "LEED®" by example and become one of only a handful of auto dealerships in the world to achieve Platinum certification!